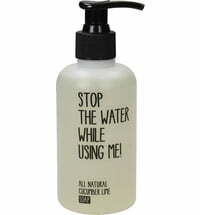 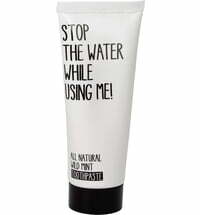 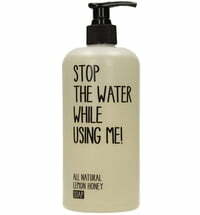 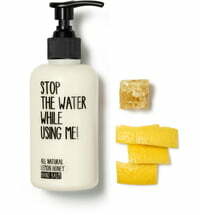 The 10 bestsellers by Stop The Water! 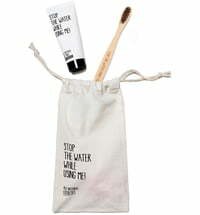 The 10 bestsellers by Stop The Water! 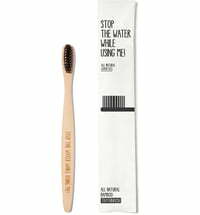 at a glance.